Calling ambitious fashion entrepreneurs! We’re delighted to be supporting once again, Enterprise Nation’s Fashion and Jewellery Exchange on 4th October in Birmingham. 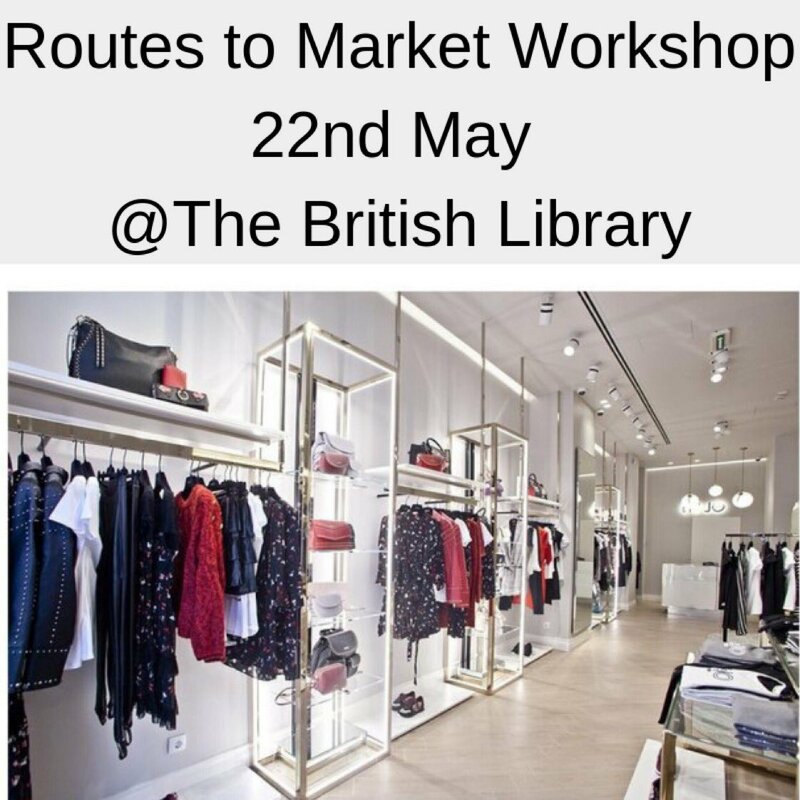 During this packed day, you’ll meet buyers from top high street brands and hear from inspiring fashion experts and entrepreneurs, including Fashion Angel founder Alison Lewy MBE, who’ll be speaking about raising finance and the Start Up Loan scheme, as well as chairing some of the panels. 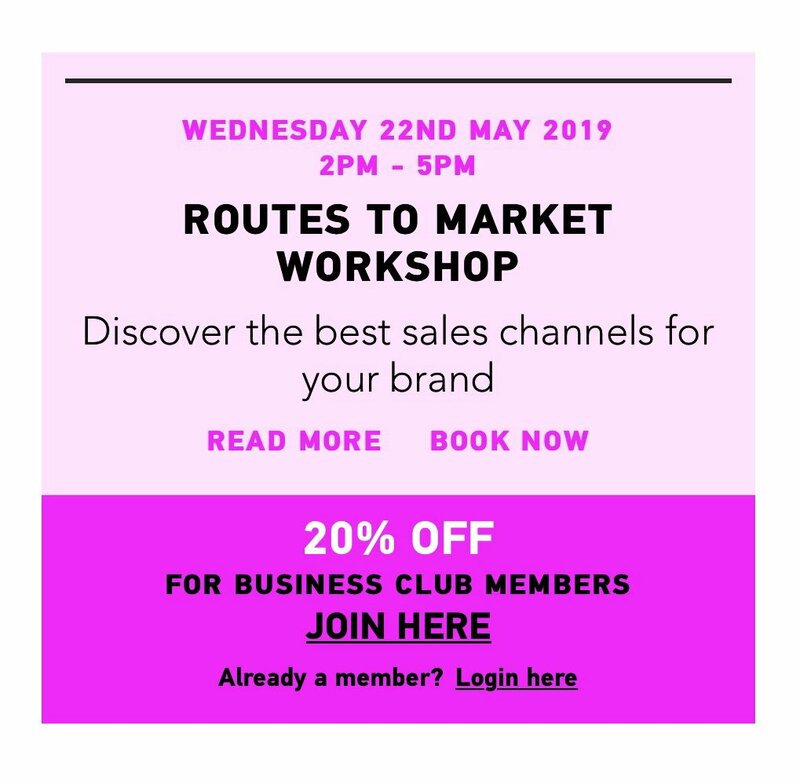 You’ll benefit from a wealth of inspirational and practical business advice from talented fashion and retail experts including Selfridges & Oliver Bonus, including an opportunity to present your products to top retail buyers! 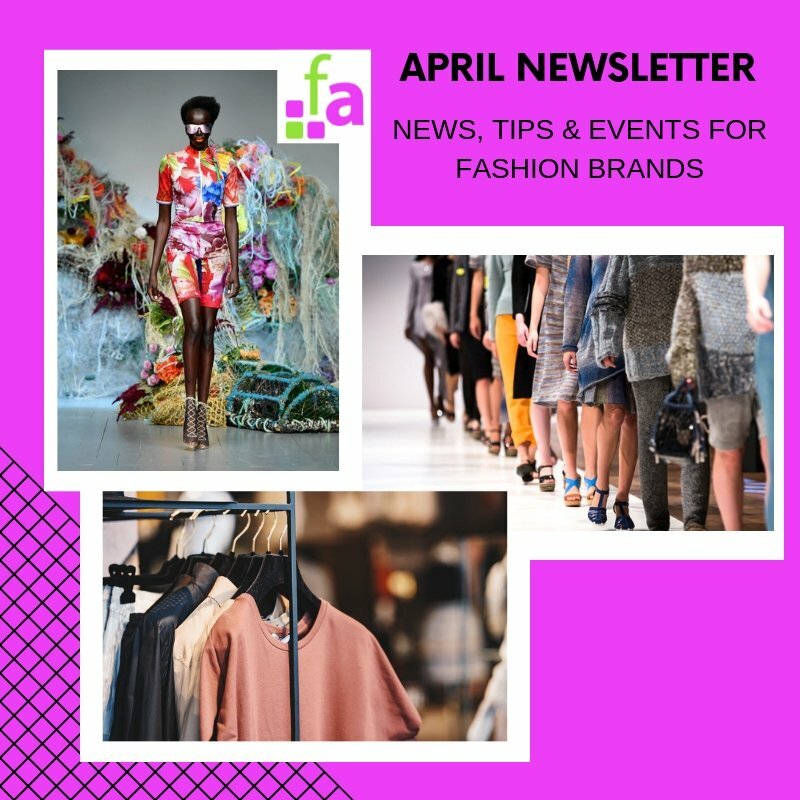 We’re delighted to have negotiated an exclusive early bird discount for our Fashion Angel Business Club members and subscribers. To find out more about the programme or book your discounted place, use this link with the code FASHIONANGEL.